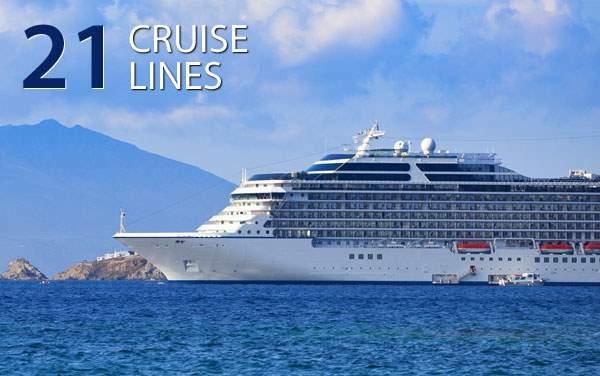 Bermuda is a cruising destination filled with luxuries and tropical delights. 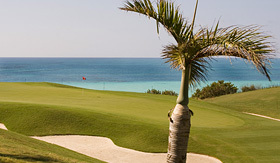 Get away from the stresses of everyday life with a Bermuda vacation filled with long days on the beach, nights full of laughter and revelry, and some of the finest links in the golfing world. 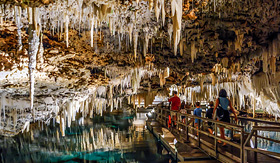 You can explore the Crystal Caves, limestone caves that will knock your socks off, or enjoy a day in the diverse Bermuda Aquarium. 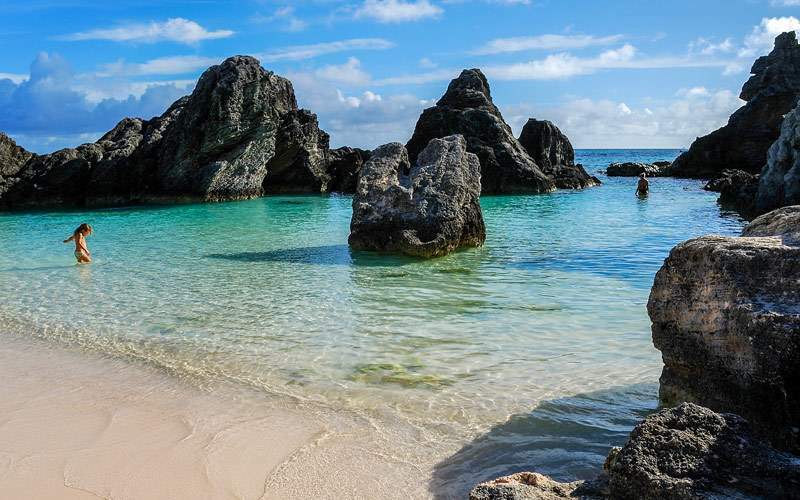 Botanical gardens, scuba adventures and afternoon tea; you can make your cruises to Bermuda as relaxing or active as you please. 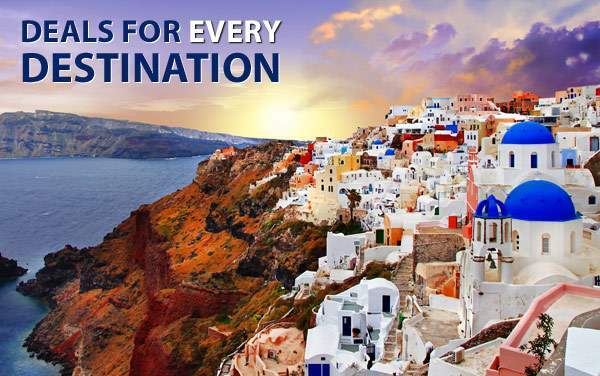 Happiness awaits you. 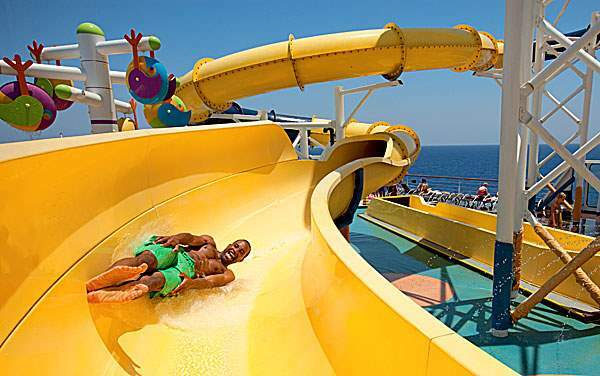 Practice your swing. 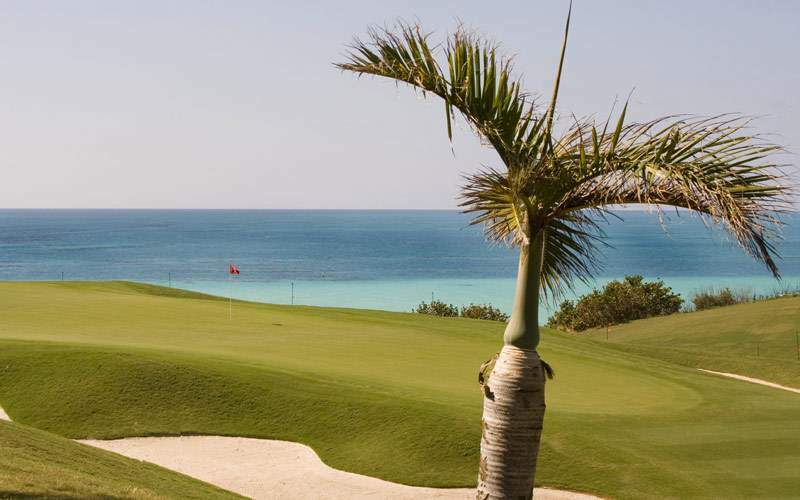 The island is known for having some of the world’s best golf courses, used for professional tournaments where famous golfers like Adam Scott, Bubba Watson and Tiger Woods have teed off. 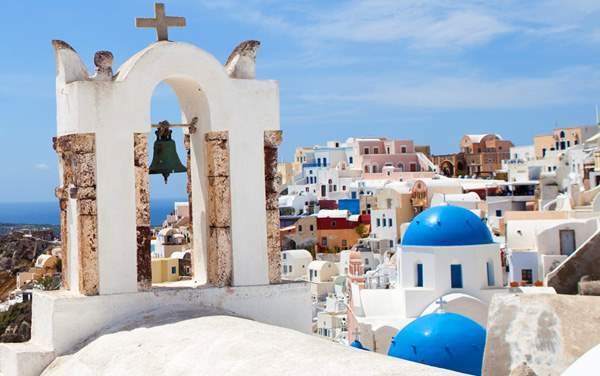 St. George retains the charm of its earliest days in the 1600s. Many of the buildings are original, including the Old Rectory and the Old State House. You may even happen upon a costumed actor to tell you about life in early Bermuda. 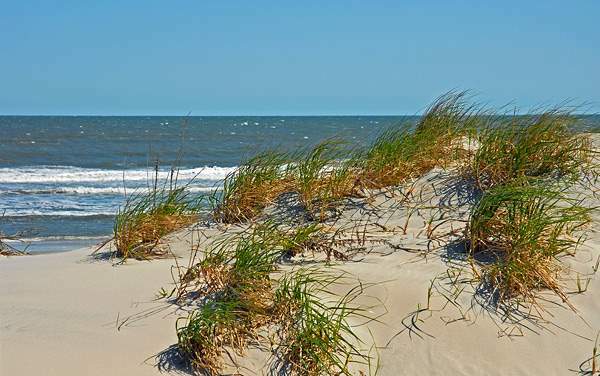 Spend a day at the famous Horseshoe Bay Beach. 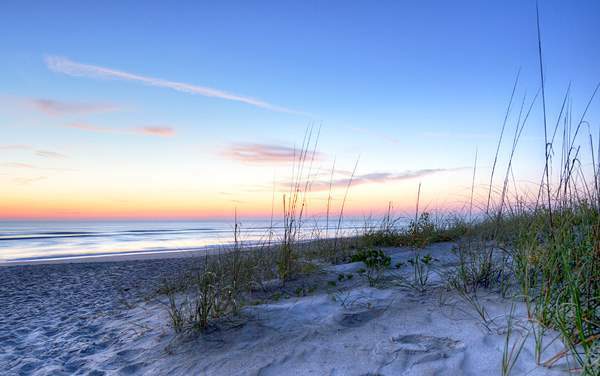 This beach has a lifeguard on duty all summer long and is surrounded by turquoise and cerulean waters. 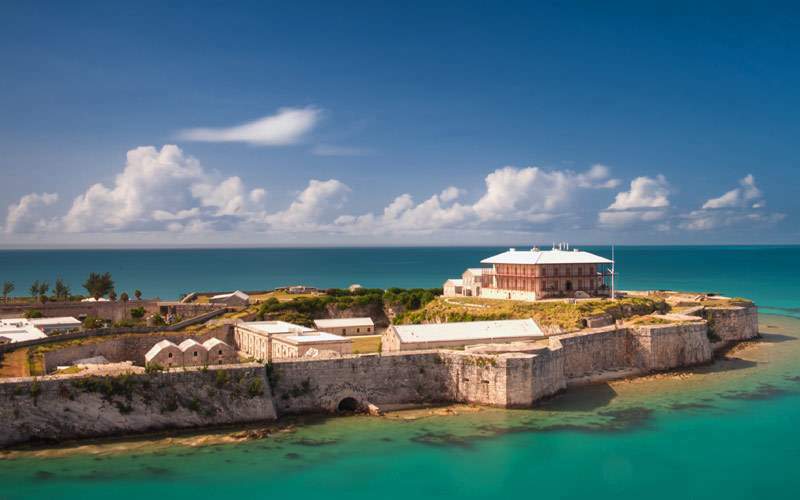 Though no longer a military dockyard, the Royal Naval Dockyard is filled with amusements. 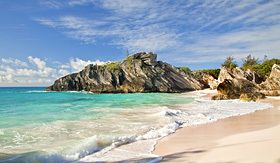 This complex is a great spot to do some shopping for some of Bermuda’s local art. 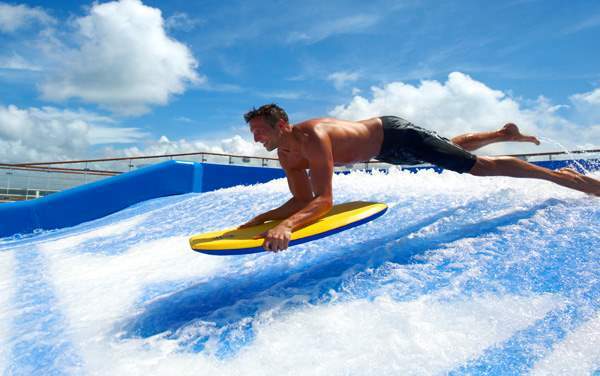 You’ll find local artisans selling their wares, rent a boat, or a snorkel in the water park. 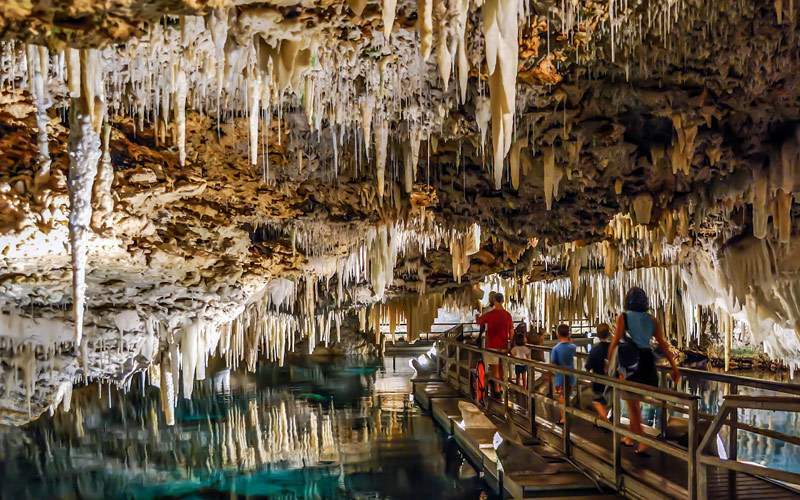 Go underground to see the Crystal and Fantasy Caves in Bermuda. 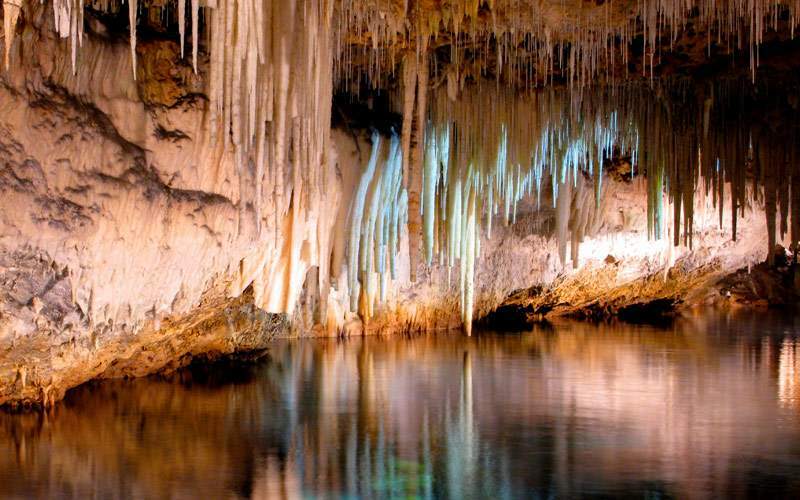 These massive underground caves were discovered by two young cricket players 1907. 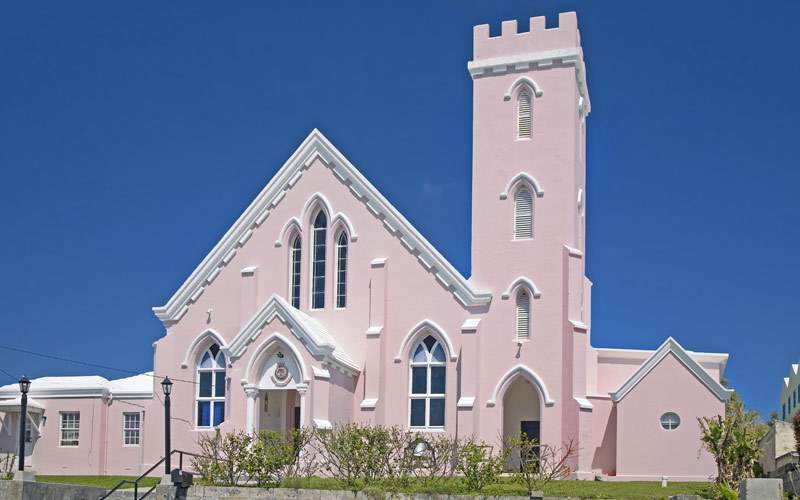 Visit the oldest Anglican Church in continuous use, St. Peters, which was built in 1620. 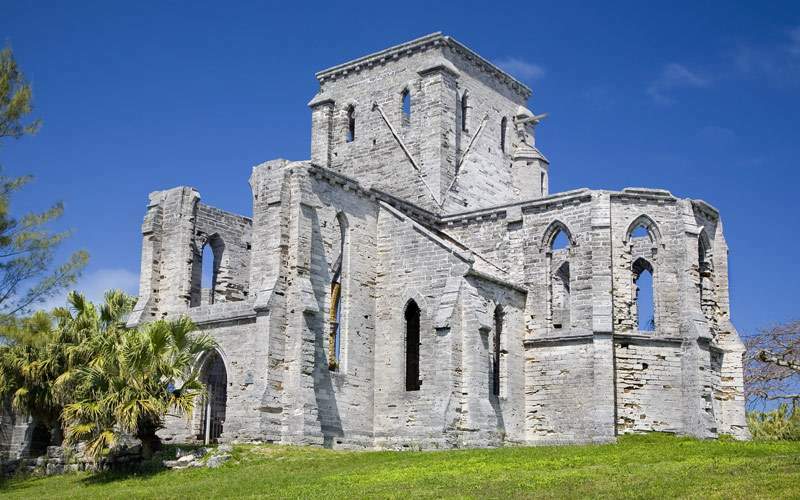 Inside you’ll find an altar carved in 1615 by Bermuda’s first governor and a throne that is believed to have been salvaged from a shipwreck. 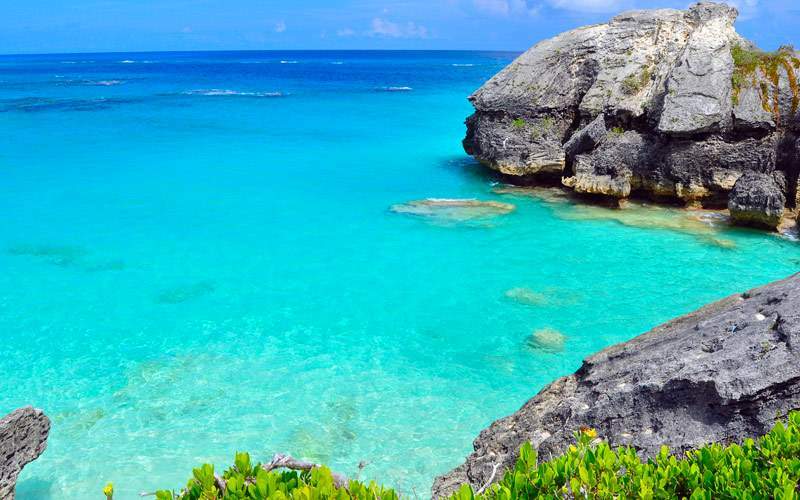 The pristine beaches and interesting history of Bermuda are beckoning you. 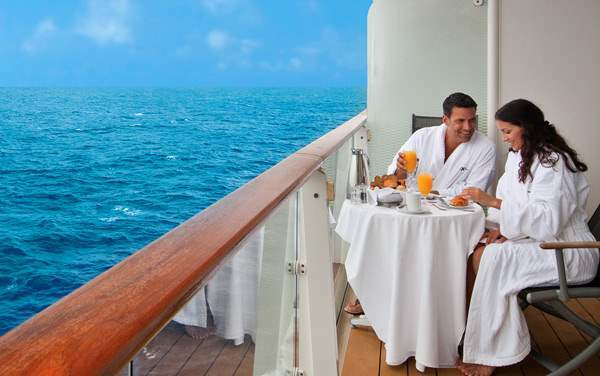 Try a popular cruise to this isle in the Atlantic or treat yourself with a luxury experience on a luxury cruise to Bermuda. 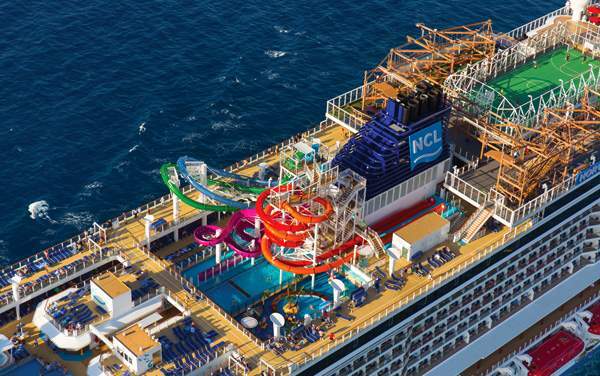 Breaking with traditions, Norwegian Cruise Line promotes freestyle cruising with a variety of specialty dining restaurants and entertainment options. 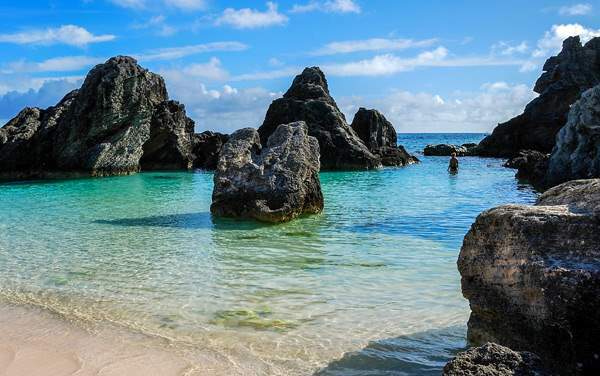 The refined island of Bermuda is a playground for the rich and famous. 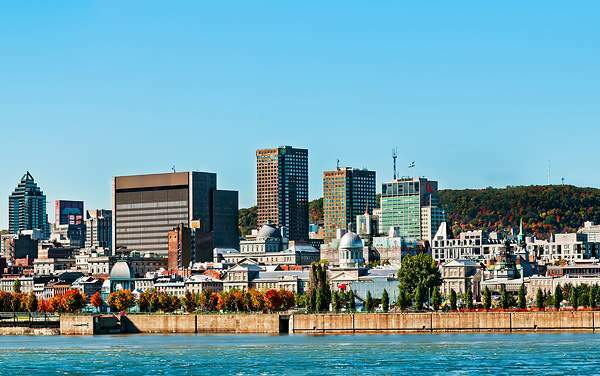 With cities like Hamilton and St. George’s, which is considered the oldest continually inhabited English town in the New World, that have beautiful ocean views and golf courses for miles. 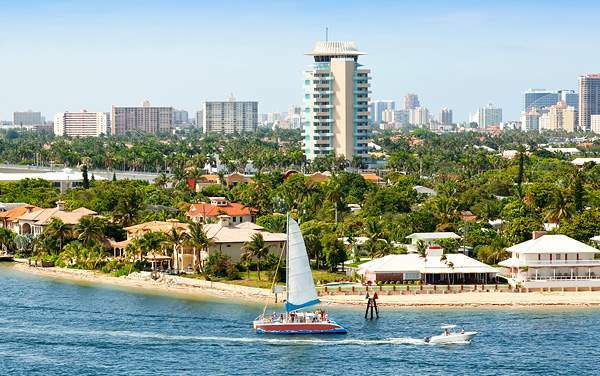 You can embark on a visit to this island from a variety of ports around the East Coast of the United States. 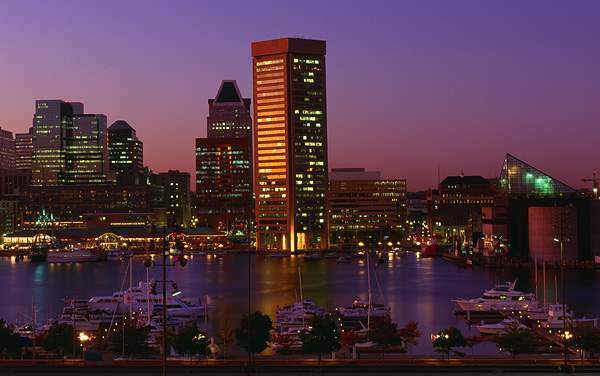 In the summer and fall you’ll find sailings from Baltimore, New York and Boston are quite regular. 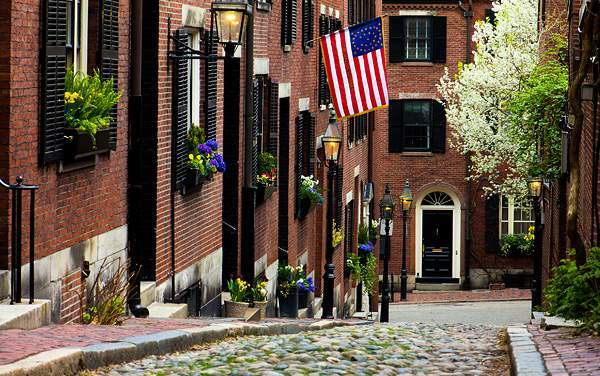 Boston is home to great sports, great food and loads of history with the Freedom Trail and Harvard. 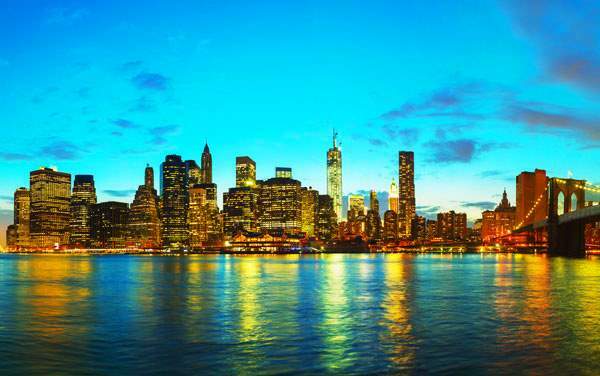 Cape Liberty, which is just miles from New York City, offers incredible views of the city skyline and easy access to many cruise destinations, along with everything NYC has to offer. 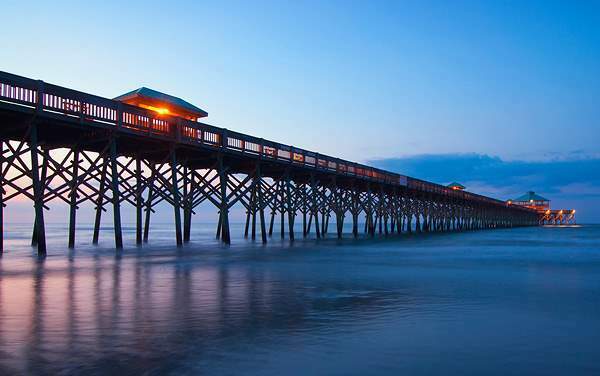 Charleston, South Carolina is known for its southern charm, historic buildings and beautiful beaches. 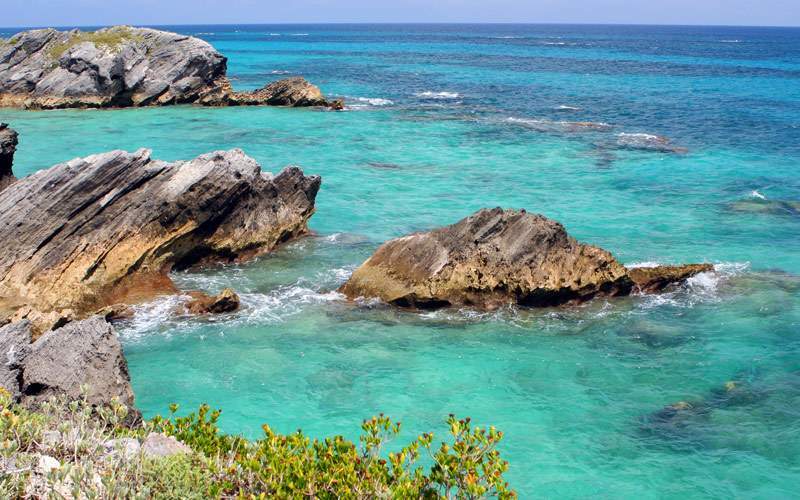 Don’t adjust your computer monitor – Bermuda is actually this bright and beautiful. 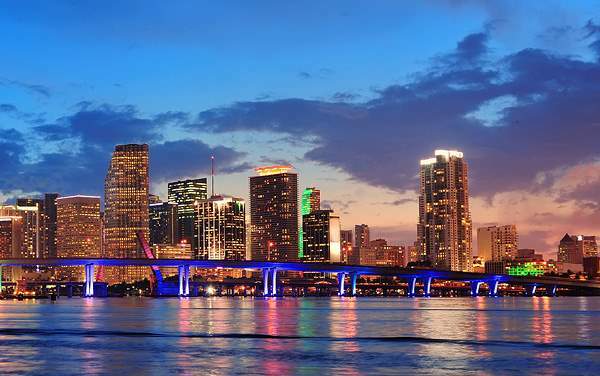 Flip through our Bermuda photo gallery to see the pristine beaches, world-class golf courses and picturesque buildings scattered about this popular cruise destination.